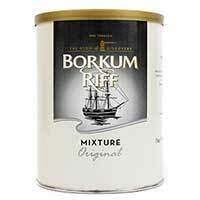 The manufacturer has changed the packaging this product is the same as the ultra light they just took it off the description on the can. 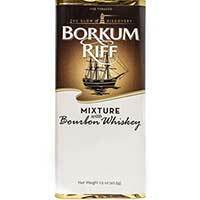 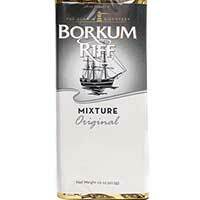 Borkum Riff Pipe Tobacco is one of the best-selling pipe tobacco brands in the United States for the last 4 decades. 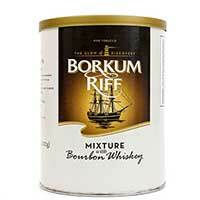 What sets it apart from other pipe tobacco brands are it's unique and rich flavors, Vanilla, Cherry, Bourbon, Original Mix, Cherry Liqueur, Black, Honey & Orange, and Special #8. 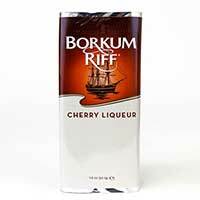 Discount Little Cigars brings you all these amazing flavors for you to try out the delicious Borkum Riff blends. 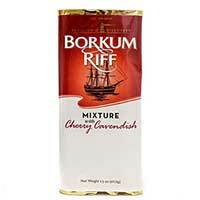 Sit back and place your order with us online and have your favorite flavor of Borkum Riff delivered to your doorstep.